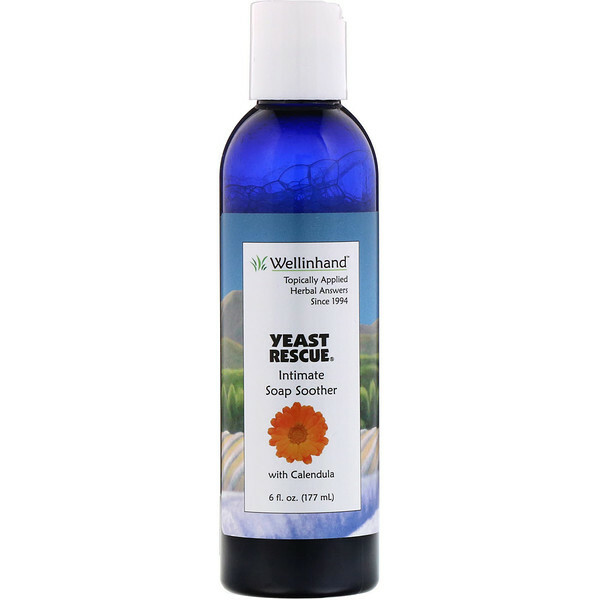 Welcome to Yeast Rescue Soap Soother! Recommended for people and dogs. 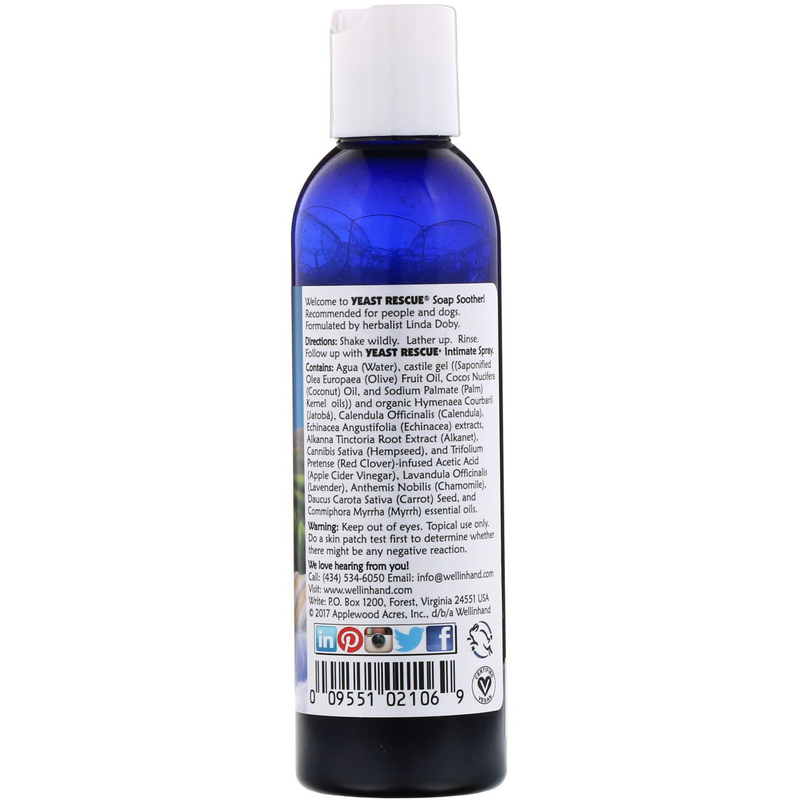 Formulated by herbalist Linda Doby.